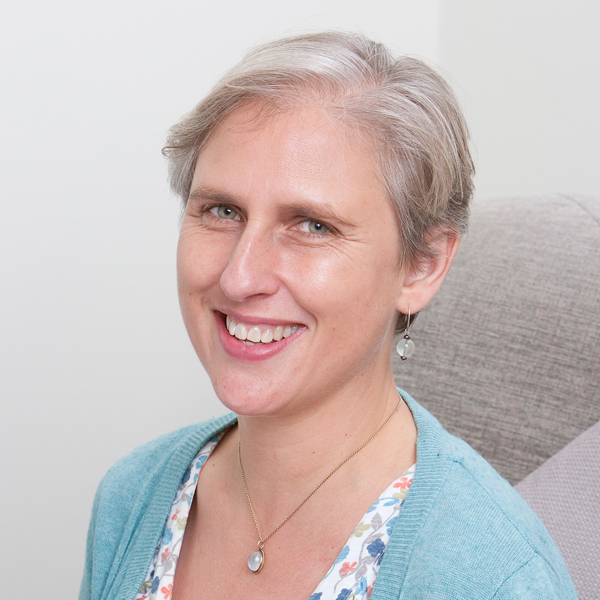 As a fully qualified psychodynamic counsellor and psychotherapist, I completed my postgraduate diploma at WPF Therapy, a highly respected and rigorous centre for psychodynamic training. I have many years’ experience of one-to-one therapeutic work. I also work as an honorary NHS psychotherapist within West London Mental Health Trust. I am a registered member of FPC (Graduate body of WPF), BACP (British Association of Counsellors and Psychotherapists) and BPC (British Psychoanalytic Council). I abide by their ethical code of conduct and have full indemnity insurance. I participate in regular continual professional development (CPD).